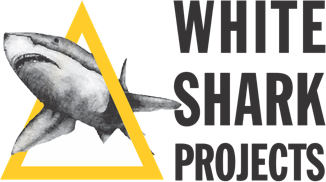 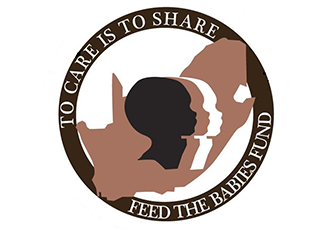 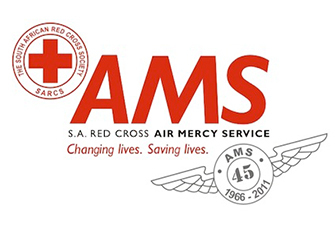 Feed the Babies Fund is a registered non-profit organisation based in Kwazulu-Natal. 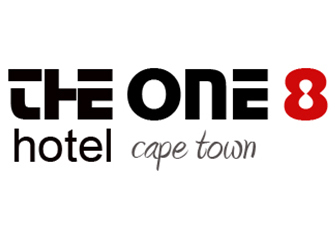 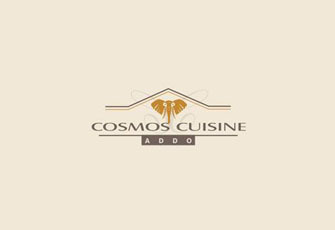 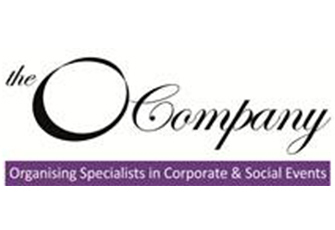 The O Company is a Cape Town based events management company and specialise in corporate functions, social events, weddings & décor. 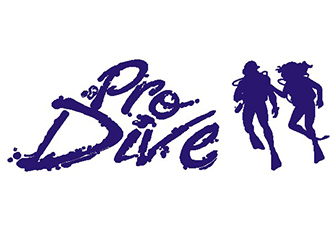 Contact Pro Dive for all your Scuba Diving requirements. 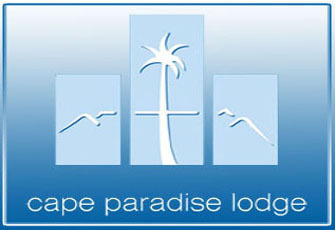 As a PADI 5 Star Facility we offer a world class facility with high safety standards and professionalism. 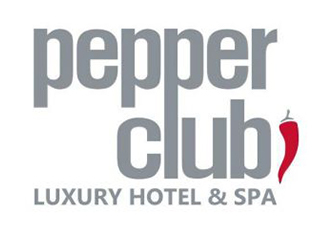 You cannot fail to be impressed at Pepper Club Luxury Hotel & Spa in Cape Town’s cosmopolitan CBD strip. 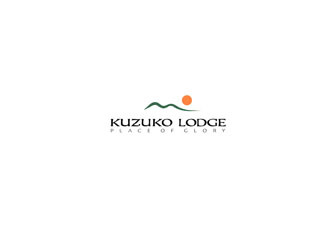 Discover a paradise of fresh mountain air and exquisite surroundings. 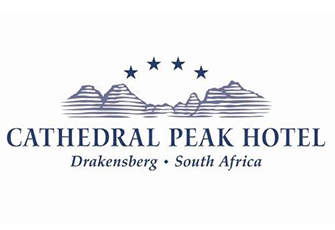 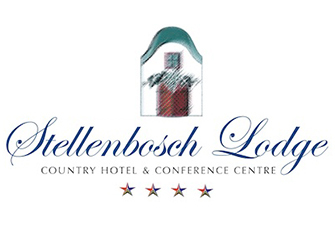 Cathedral Peak is renowned for its natural beauty and the award-winning hotel is one of South Africa's firm favourites. 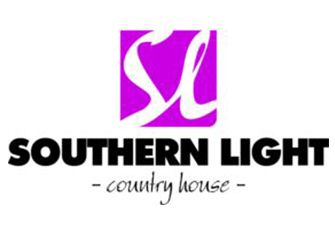 Southern Light Country House is chic and graceful accommodation set in the beautiful and elite Constantia. 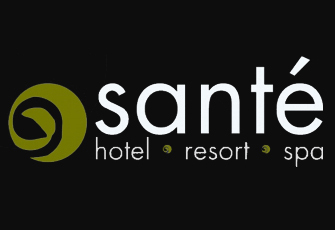 The suites are comfortable, serene and luxurious. 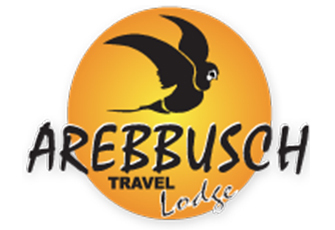 Arebbusch Travel Lodge is the place to go if you are looking for first class accommodation that doesn't break the bank. 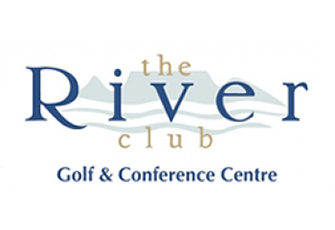 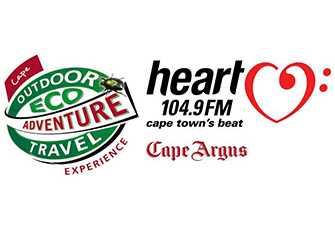 Wake up to panoramic views of the azure Indian Ocean, take a long walk along the unspoilt beaches or enjoy a scenic drive in the friendly city of Port Elizabeth. 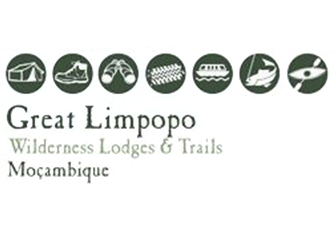 Rugged, unspoiled and unexpected, this is the 1,1 million hectare Great Limpopo Transfrontier Park in Mozambique. 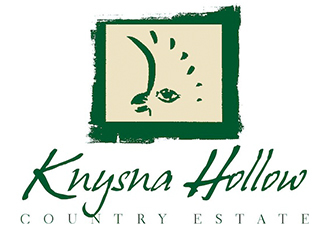 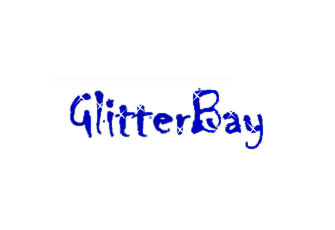 Situated just outside the picturesque town of Knysna, in the heart of the Garden Route, Knysna Hollow Country Estate offers great comfort in accommodation with friendly service in a tranquil setting. 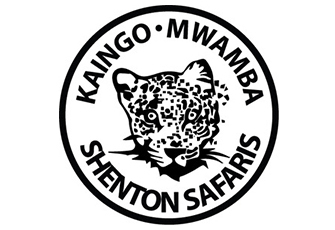 Shenton Safaris, situated in the famous South Luangwa National Park Zambia, is offering a multiplicity of activities; something for the every member of your family to enjoy. 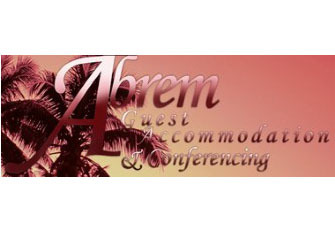 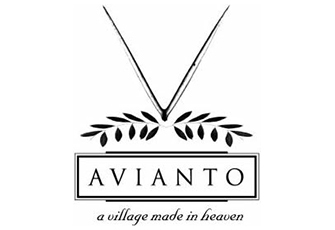 All the best travel specials and deals in one place. 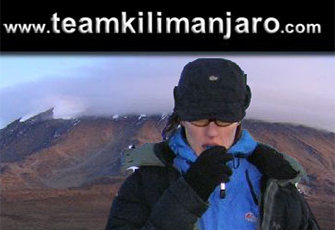 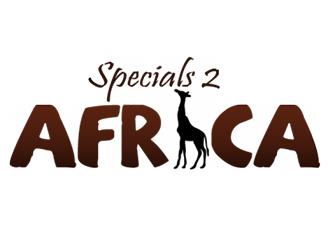 Specials 2 Africa allows you to search by country, accommodation type or safari specials. 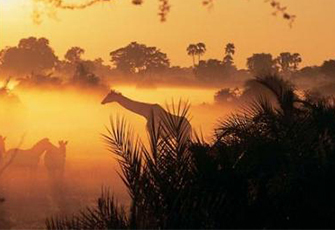 Botswana is the all the rage for a safari fanatic. 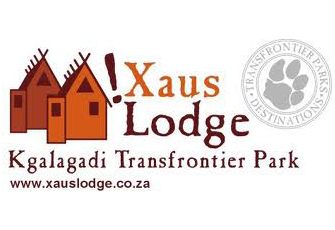 It offers everything in the most pictographic setting. 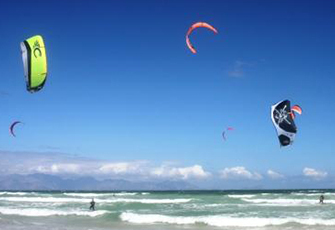 The country is known for its stable economic growth, faultless wilds and secluded hide-outs. 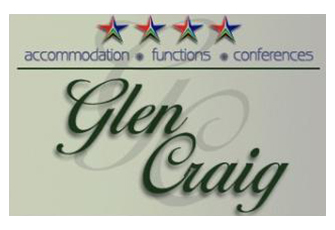 Let us handle all your Victoria Falls accommodation needs and activities. 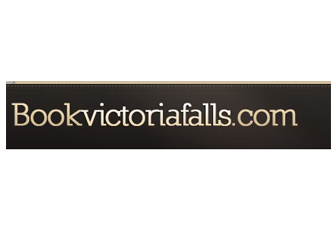 We will tailor make the best possible Victoria Falls experience for you and your family. 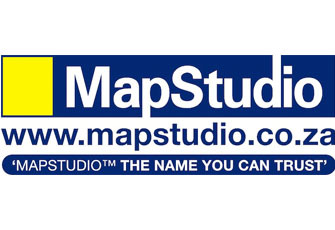 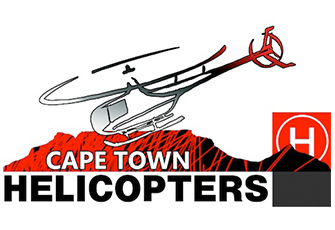 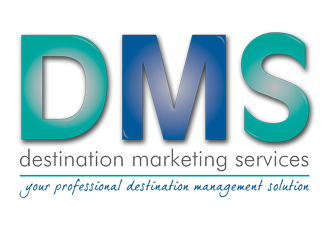 MapStudio is a leading publisher and distributor of maps & travel guides in Africa.